"Our associates really liked the mixology class. I even heard the words 'best team building ever'!" Angie is proud to now be a member of the market-leading PRA team. 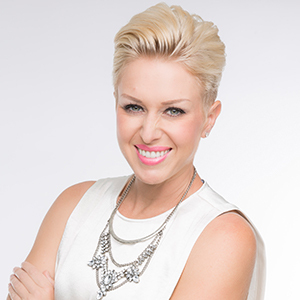 It’s no secret Angie Nelson is an operational and logistical genius, and that was one of the reasons she earned so much success with Koncept Events, the company she co-founded in 2007. 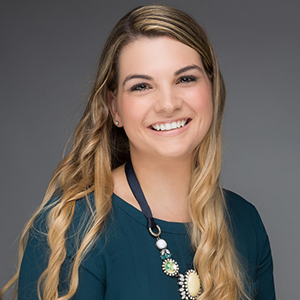 When KE joined the PRA umbrella in 2019, Angie assumed the role of General Manager of South Florida where she continues to use her business-savvy and leadership skills to grow the business event management industry. Angie is published in The Meeting Professionals magazine’s December 2014 issue as an expert on growing a start-up organization and is a frequent industry lecturer at Nova Southeastern University. 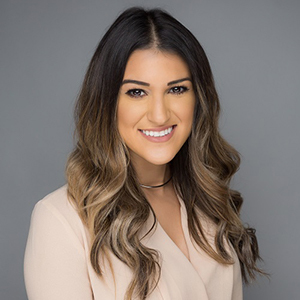 She was BizBash magazine’s 2013 “South Florida Reader’s Choice Event Designer of the Year” Winner and a Finalist for 2008 Event Solutions Spotlight Award for “Rising Star of the Year Female.” In 2018, she was named a “Top 25 Young Event Pro to Watch” by Special Events Magazine. Hillary is proud to now be a member of the market-leading PRA team. Adrienne is proud to now be a member of the market-leading PRA team. 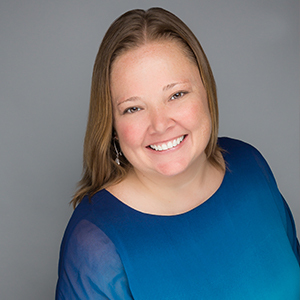 With over 15 years of professional meeting planning experience, Adrienne Tooley brings extensive knowledge and expertise to the PRA team. 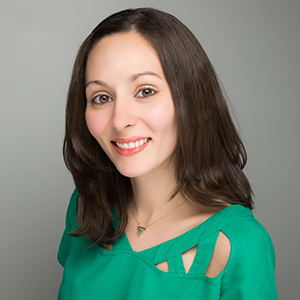 With a Certificate in Meeting Management AND as a Certified Meetings Professional, Adrienne knows exactly how to negotiate, execute and strategically plan every detail of an event with a cool and confident demeanor. You can count on her to juggle it all and make the client experience a breeze! Achieving a Bachelor’s degree in Communications, Adrienne wasn’t satisfied and continued on to gain her Master of Science degree; both from Florida State University. Like her educational aptitude, she is the kind of person that never settles and reaches above and beyond, because to her there is no other way. With Adrienne, an event is never finished…just one step closer to perfection. As a true Floridian, Adrienne loves spending her free time in the water. She holds a PADI Master Scuba Diver Trainer certification and is an official scuba instructor. Adrienne is happy to support anyone in learning something new and loves teaching and helping others conquer a skill so near and dear to her. Alexa is proud to now be a member of the market-leading PRA team. Alexa Balbuena is natural born artist, making her a great addition to our design team. 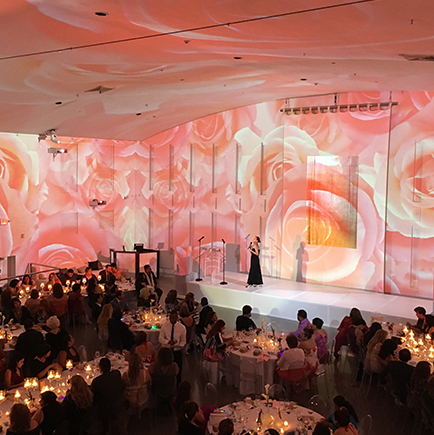 Her love for events stems from her passion for interior design and floral production, where she began her career, and through these industries, she found her true calling. “Event design is the perfect marriage between designing spaces and designing flower arrangements, two of my passions.” Alexa comes with an impressive portfolio, like the time she designed and executed all of the floral arrangements for a tropical themed soiree of 4,000 guests, including a life-sized flamingo made entirely of tropical lush flowers and mini pink pineapples! You would think moments like this would be rare, but Alexa is constantly forward thinking and crafting her next “wow” moment! When she is able to put the artist’s brush down, you’ll find this Florida girl out in the sun, boating, fishing and scuba diving. Yes, she can do it all! Alexandria is proud to now be a member of the market-leading PRA team. Alexandria Korel is a girl who likes to find the pretty in the world. It’s one of the reasons she was drawn to the event industry. “I have always had a love for this industry because we are continuously creating such beautiful experiences and wow factors for not only our clients, but the guests we are entertaining.” Using a combination of energy, creativity and clear communication, Alex (as we like to call her!) has been able to create just those types of events throughout her career. One of the most memorable for her was a meeting, charity teambuilder, and reception at the pool deck of the East Hotel – a success for her and her clients who were able to donate art murals to public care facilities in South Florida, truly making an “art” out of giving! In her time away from the events world, Alexandria runs a fashion, beauty + lifestyle blog offering insights into season trends, tips on makeup and skincare plus a planner’s take on the best things about living in South Florida. Proof she can get both your events AND you camera ready! Tracy is proud to now be a member of the market-leading PRA team. Highly organized, team-oriented and a multi-tasker – when it comes to leading our Experience team, we couldn’t have asked for a better choice than Tracy Makowski! Tracy has over 9 years in the hospitality and tourism industry, making her clients’ visions a reality all over Florida and the Caribbean. 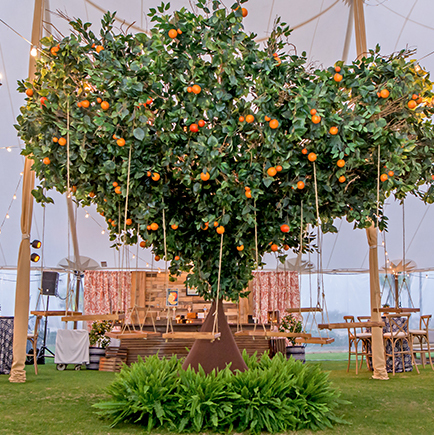 She prides herself on her ability to look at the overall picture, enabling her to make sure all the details are covered while maintaining cohesive feel to the entire event. Tracy is always pushing herself and her team to make sure that the expectations of the clients are well-exceeded, but loves to have fun in the process! 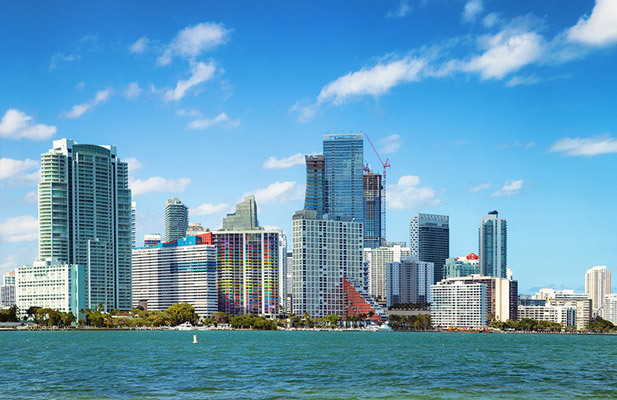 Outside of the office, the Chicago native and the two leading men in her life, pups Romeo and Oscar, fit right in with the South Florida lifestyle, enjoying paddle boarding, kayaking and al fresco dining whenever they get the chance. Brad is proud to now be a member of the market-leading PRA team. Need to plan a televised event for say, oh, a hundred thousand people on the beach? And it will have a concert series?? And you have some of the greatest athletes in the industry involved??? Well lucky for you, that’s no big deal for Brad Esser, Senior Director of Operations at PRA South Florida, because he’s done it all! Most memorably for him, this scenario was played out when he and his team produced Supergirl Pro, the world’s largest female surf event in California. Then and throughout his career, Brad attributes his success to keeping a results-oriented mindset, top-notch organizational skills and his personal drive. 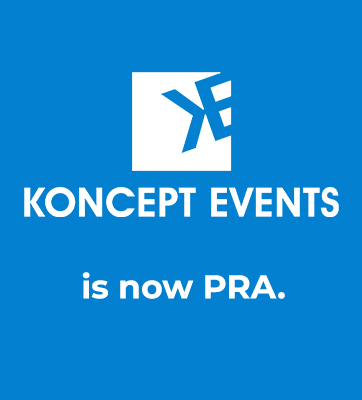 Brad brings more than 12 years of event production experience to the PRA team. His logistic skills were honed during his time with Vail Resorts in Breckenridge and then within the sports industry with ASA Entertainment. 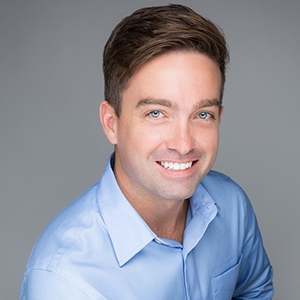 Brad tapped further into his creative side as the Director of Events and Operations at a wedding and event design company in Tampa before making the move to Fort Lauderdale where he remains today with PRA. 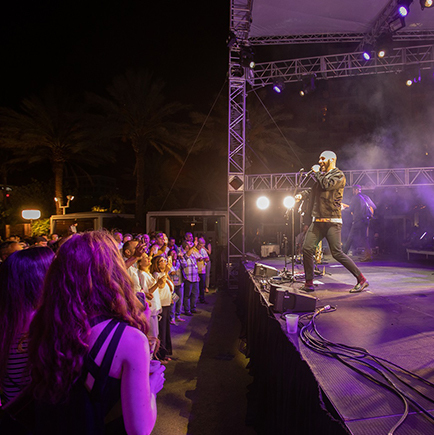 For him, the best part about the industry is creating amazing events where people have such a positive experience, they walk away with a stronger tie to the brand. Brad is known for his enthusiasm which he carries from his work into his personal life where he enjoys traveling and staying active. In his downtime, you can probably find him on the beach or playing with his golden retriever, Tucky. And lucky for him, South Florida lets him do both together. It’s a double win! Katie is proud to now be a member of the market-leading PRA team. 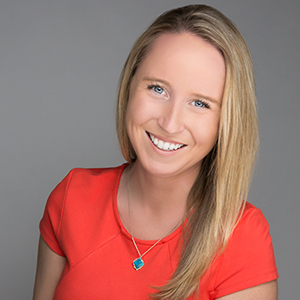 With her big smile and quick laugh, Katie Anderson has brought some major sunshine to the PRA South Florida sales team! The University of Florida graduate started in the event world young, drawn to a career where she could be surrounded by talented and creative people and an ever-changing lifestyle. But she says, “The moment you realize you were able to bring the client’s vision to life is the biggest draw for me.” She’s been able to see that moment a lot, both from a corporate and a social background. Never one to back away from a challenge, one of her proudest accomplishments was launching a wedding division at an event company in Gainesville where she worked early in her career. After seeing it flourish, her love of the ocean brought her back to South Florida and into the catering world, before finding her way here to PRA. Lucky us! When she has met her quota of happy clients for the day, you’ll most likely find Katie either on a run or at the beach, and probably accompanied by her family, close friends or her sweet Husky, Mandy.